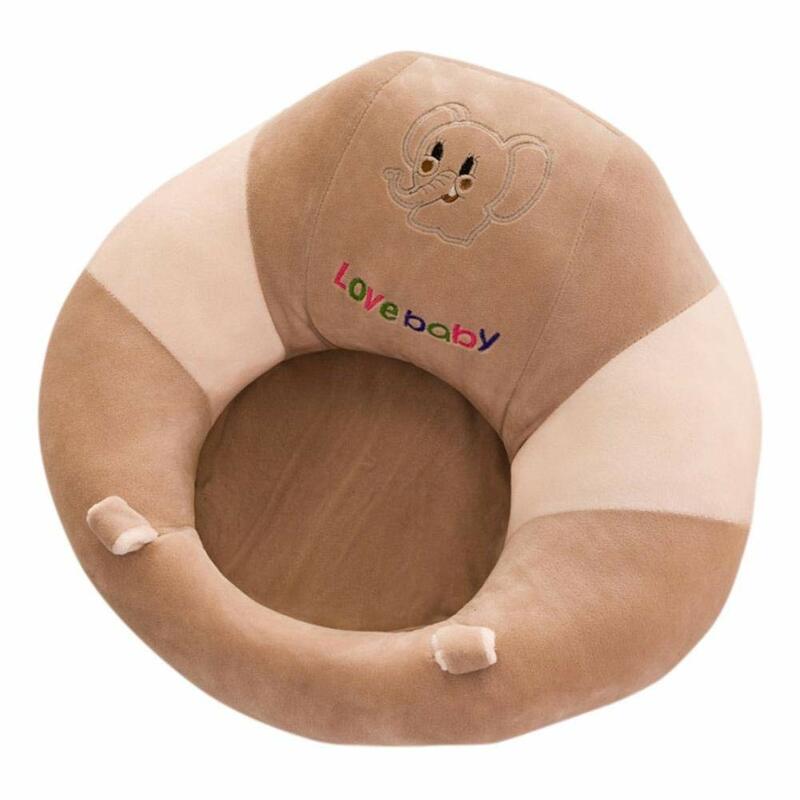 【Skin-friendly materials】: The one-piece baby recliner is made of 100% cotton and is filled with three-dimensional polymer material. 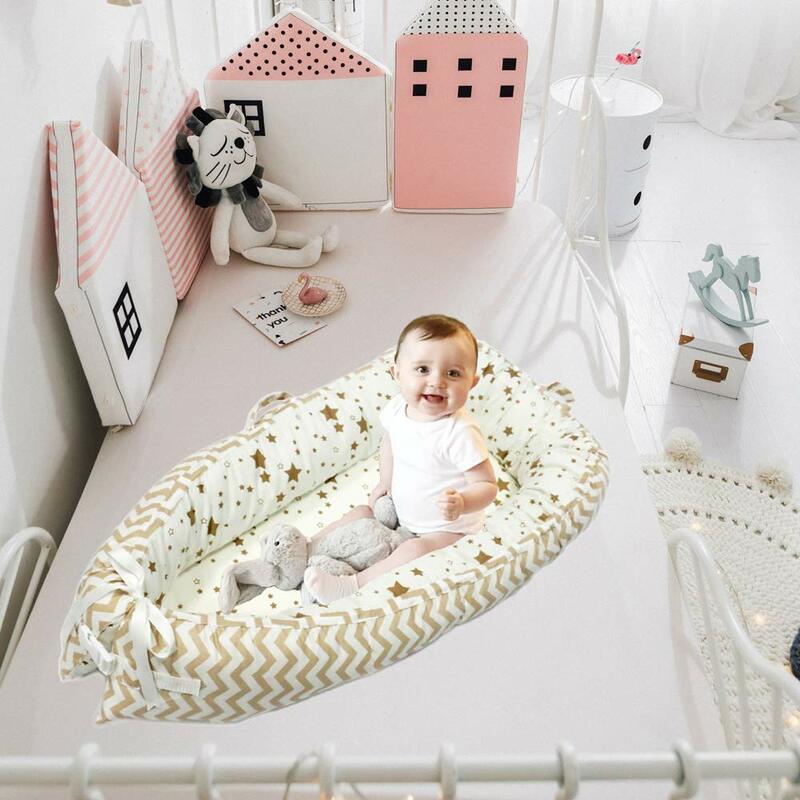 The crib is safe, soft and breathable, suitable for baby's skin. 【Baby uterus bionic bed】: designed to provide a comfortable and soothing environment for babies. We think it is the best thing to simulate the bionic design of the uterus. It is like sleeping in the mother's arms and falling asleep, enjoying more deep sleep, and can provide 360° protection. Babies can rest, play and rest, without the interference of buckles or bells and whistles, and sleep peacefully with their parents, intimate and independent. 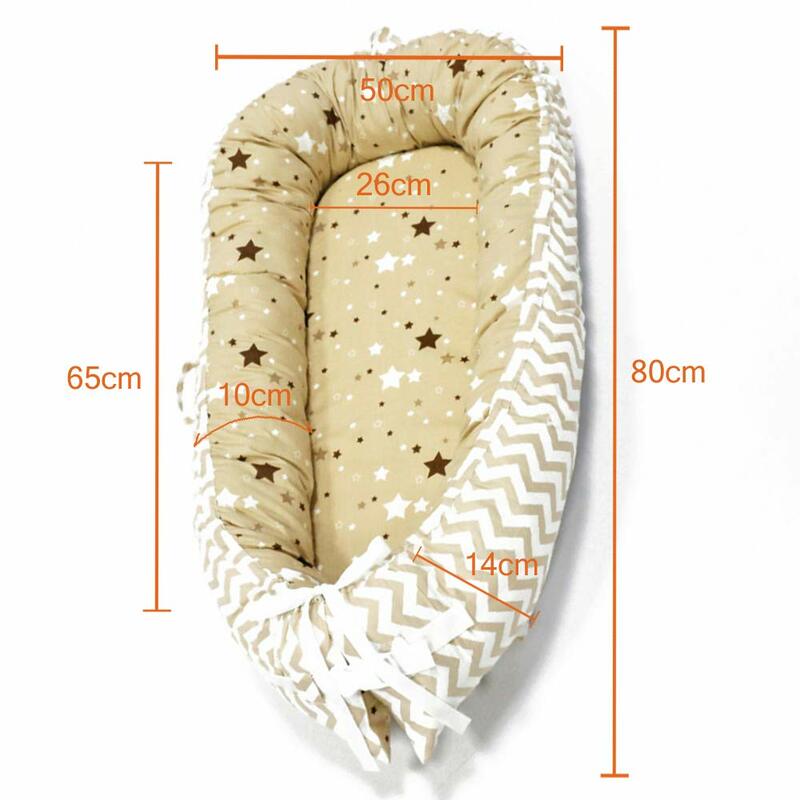 【Portable and easy to clean】: Our baby recliner is lightweight and foldable, with a side strap and a white connecting buckle at the bottom. 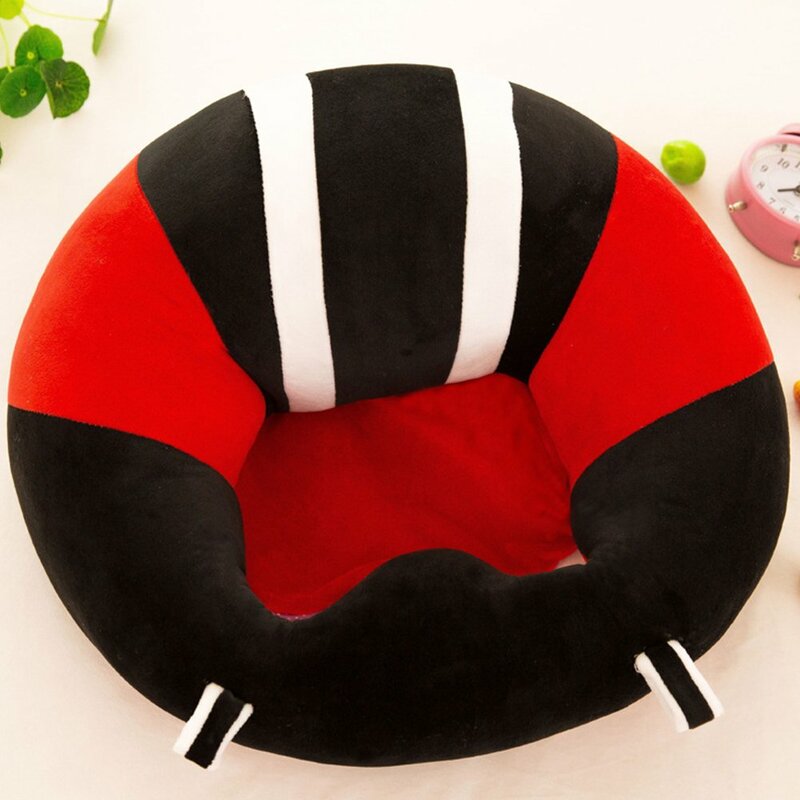 Easy to travel with you to take the hotel, play holidays, parks and more. 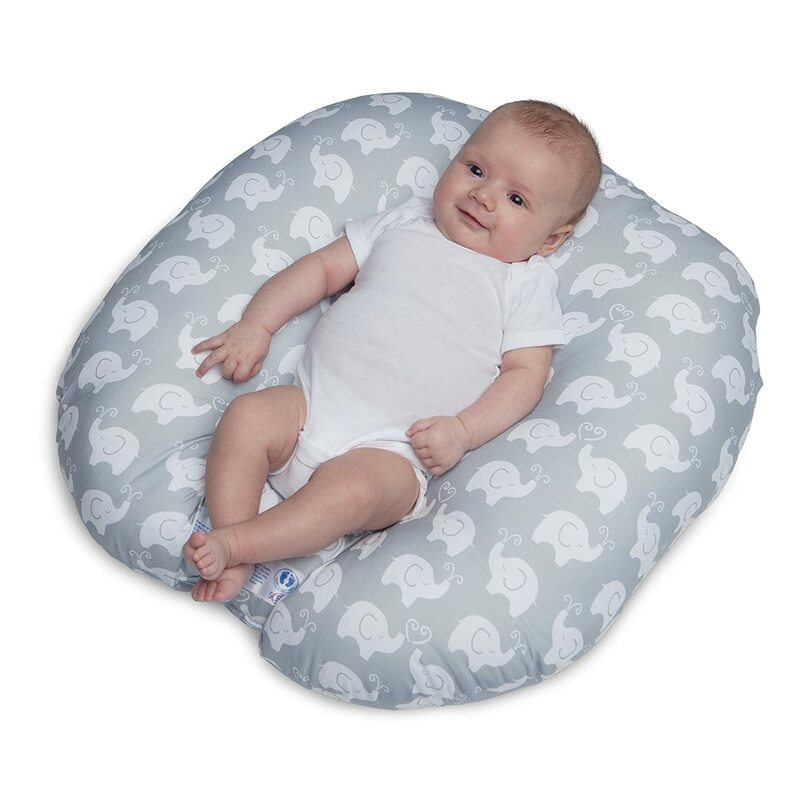 The bottom of the newborn baby's recliner has a zipper, so its cover is detachable and easy to clean. 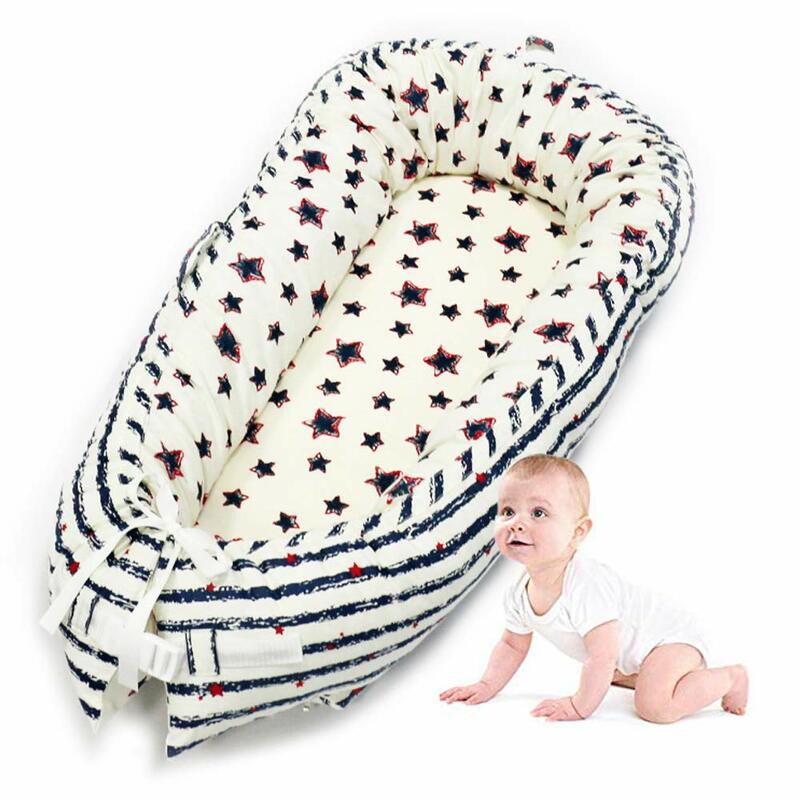 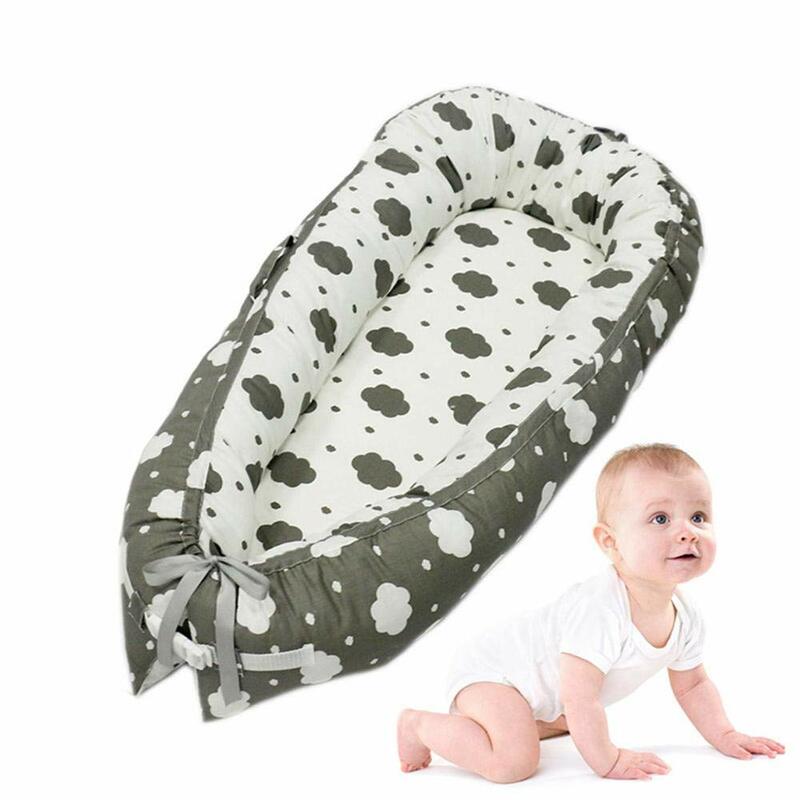 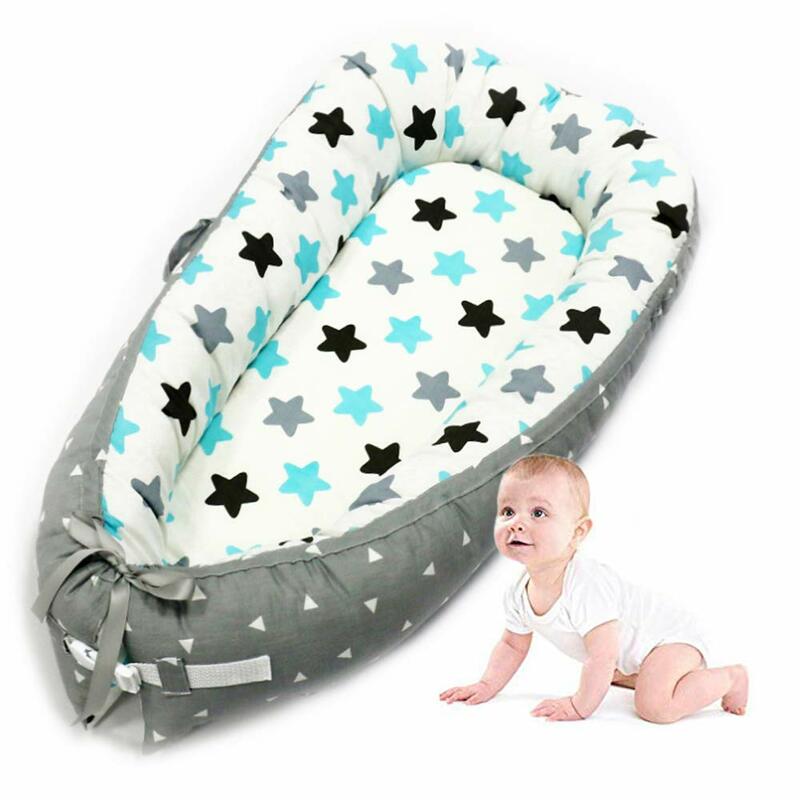 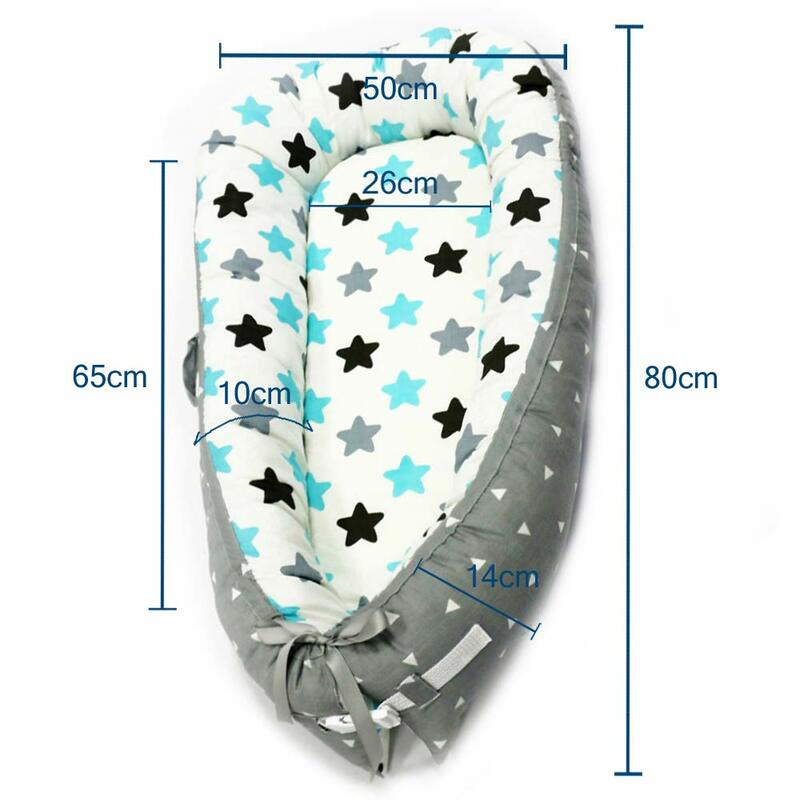 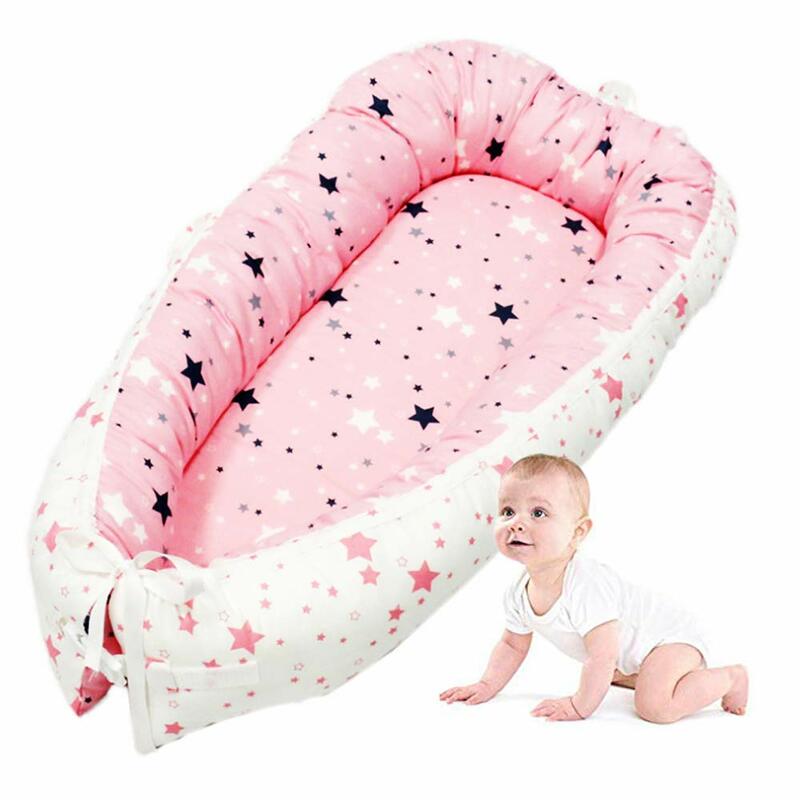 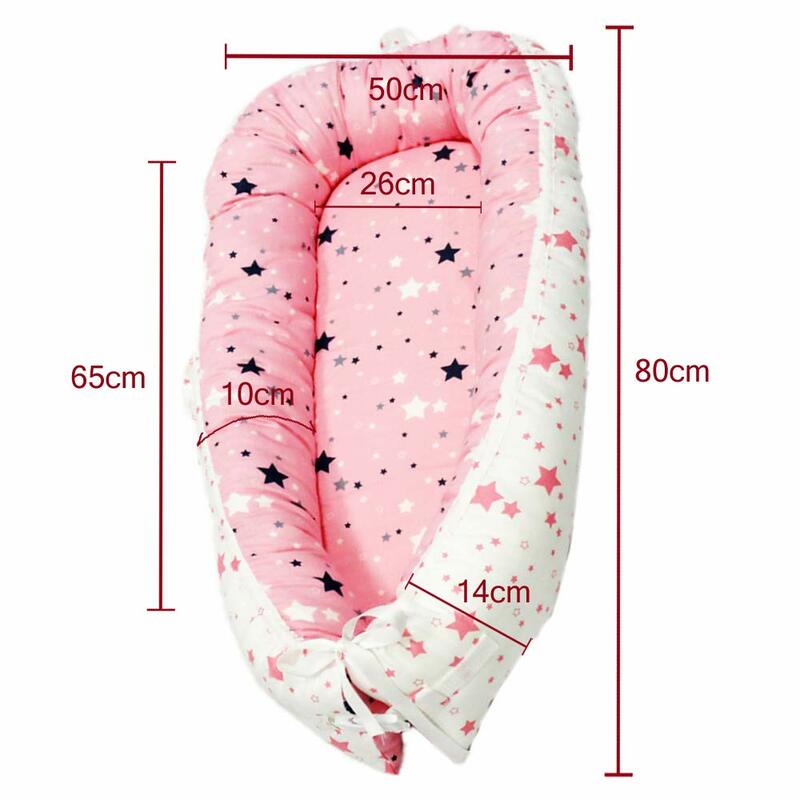 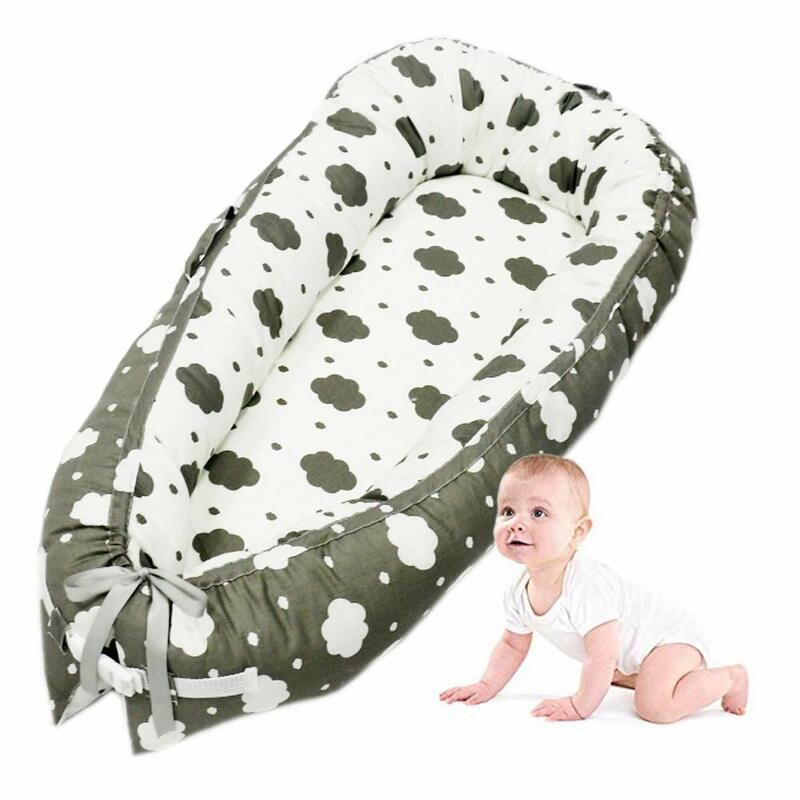 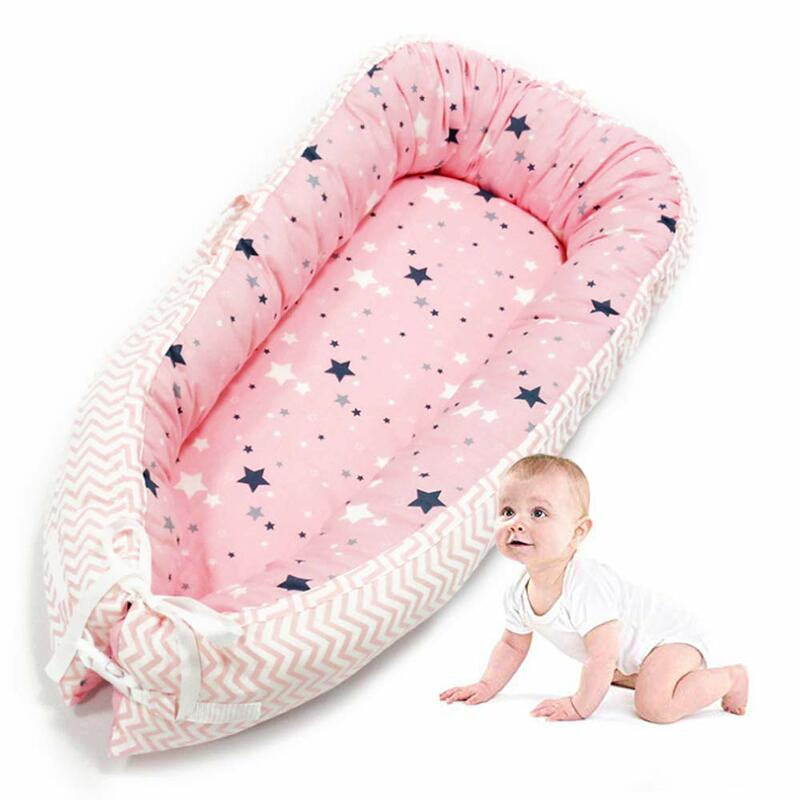 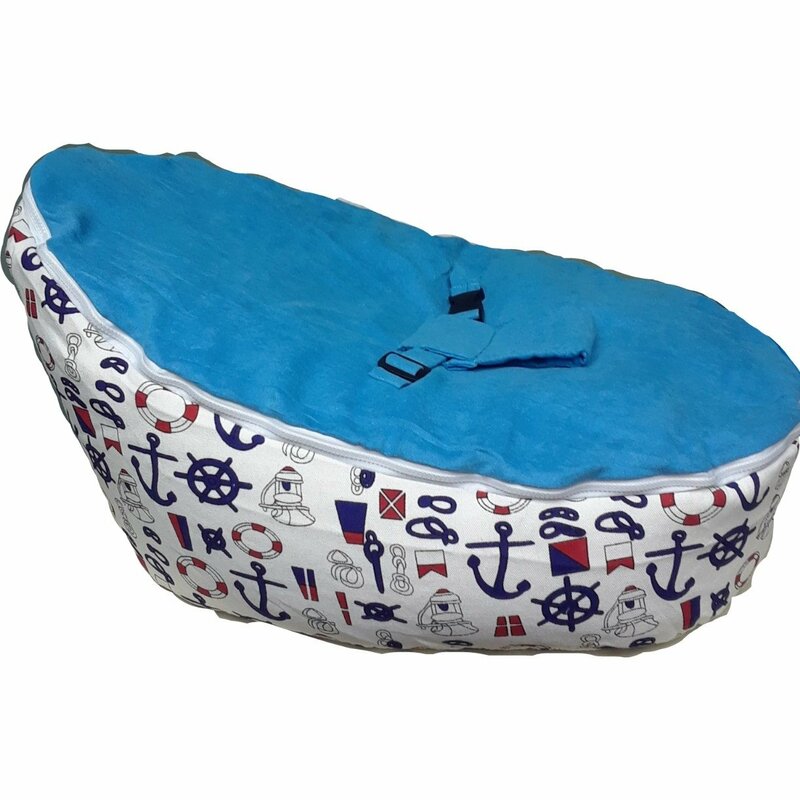 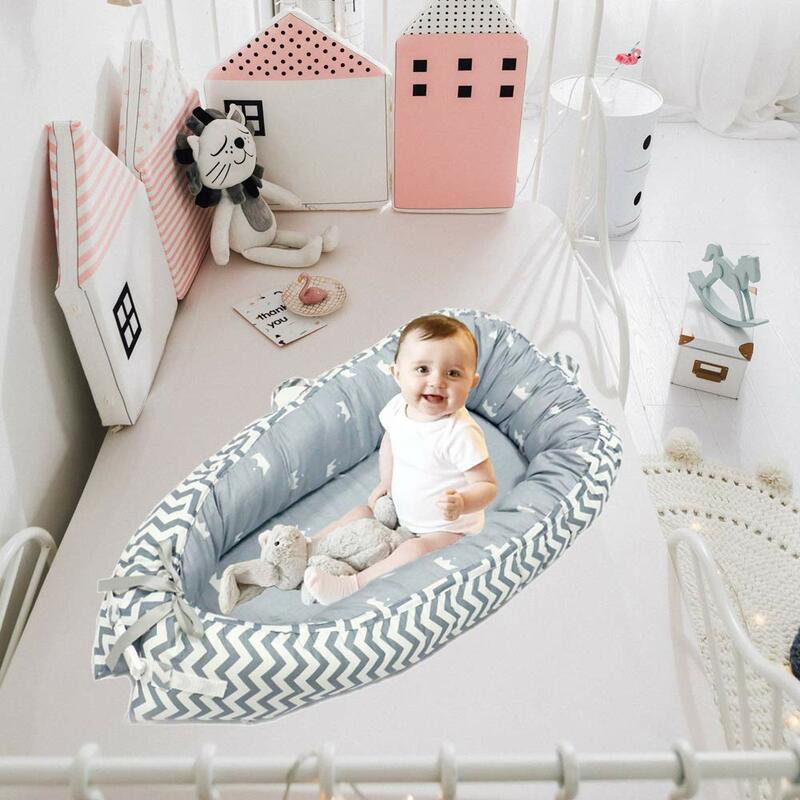 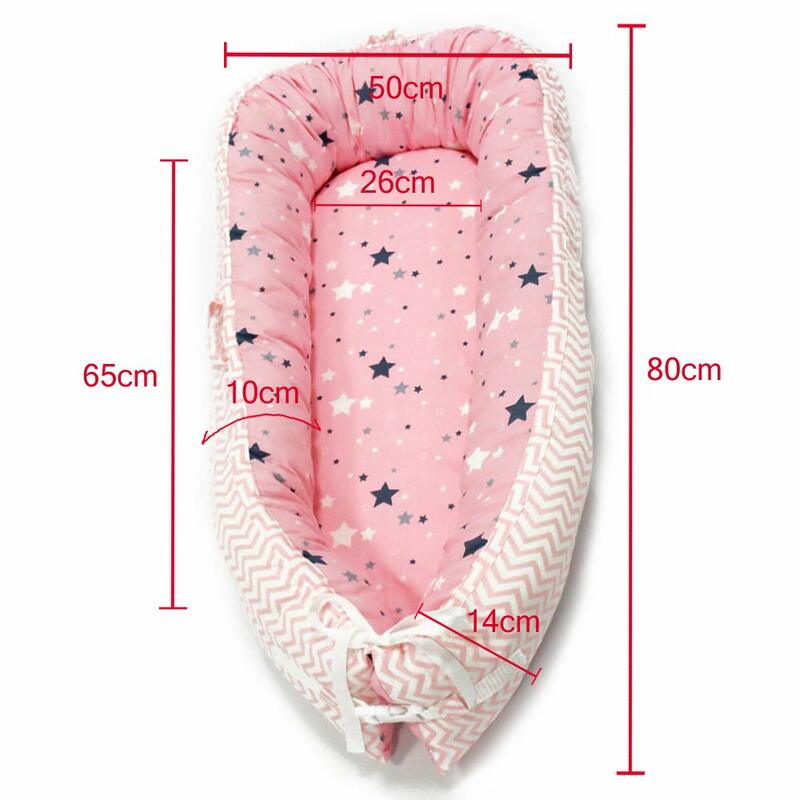 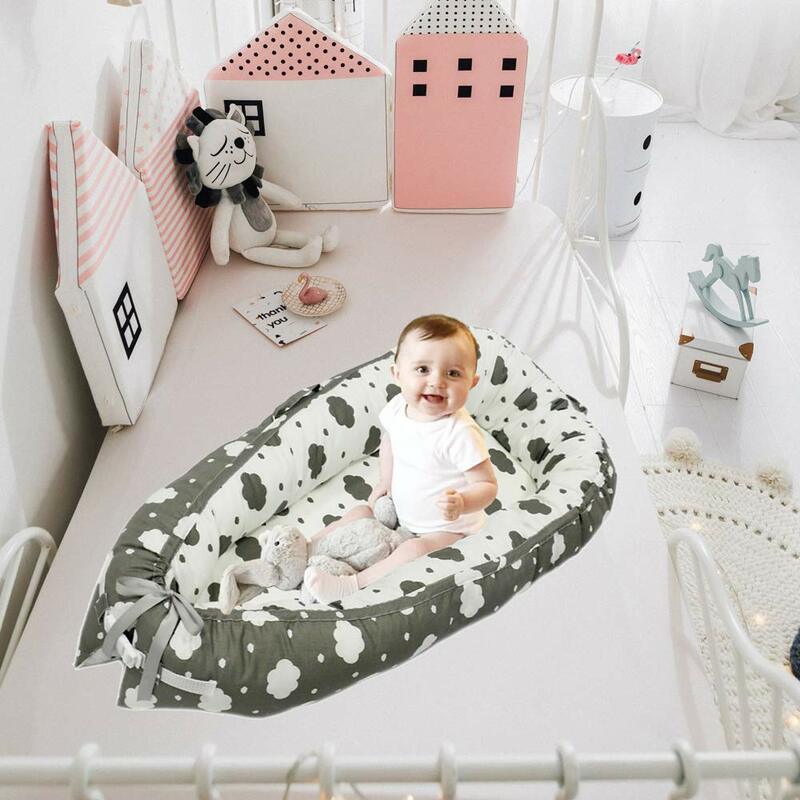 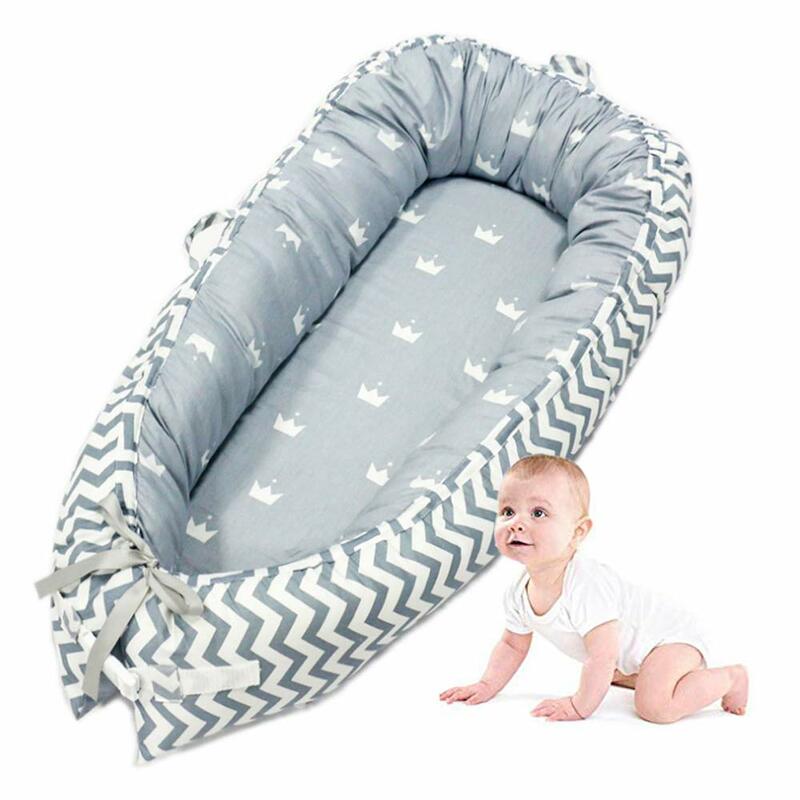 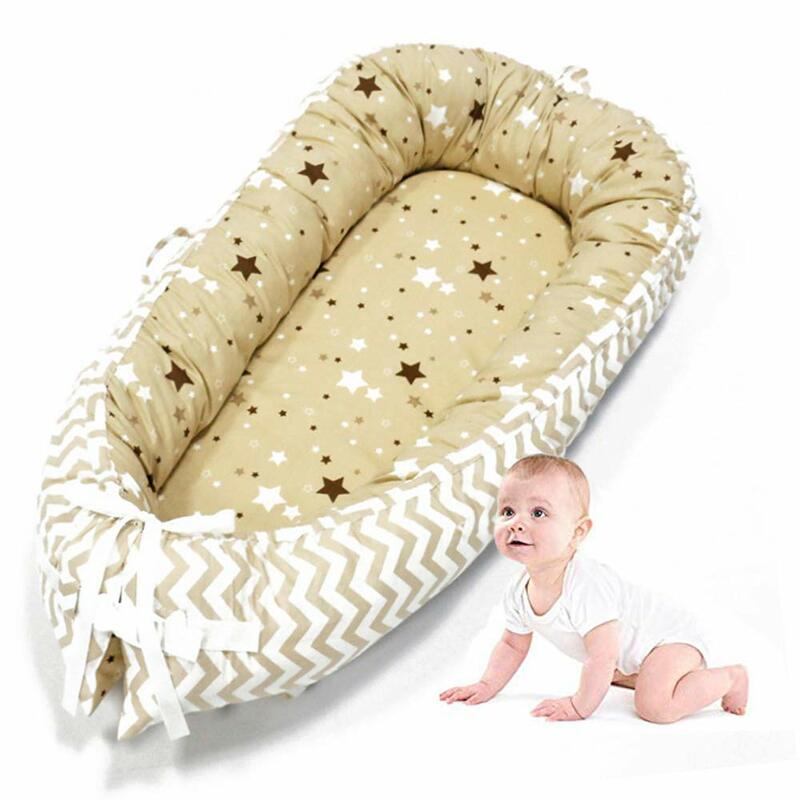 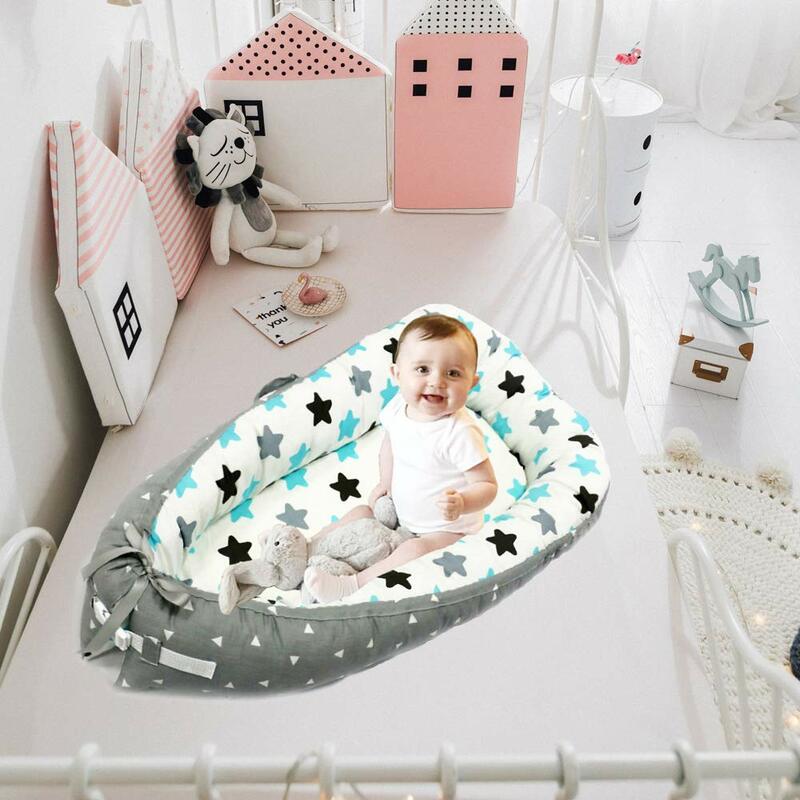 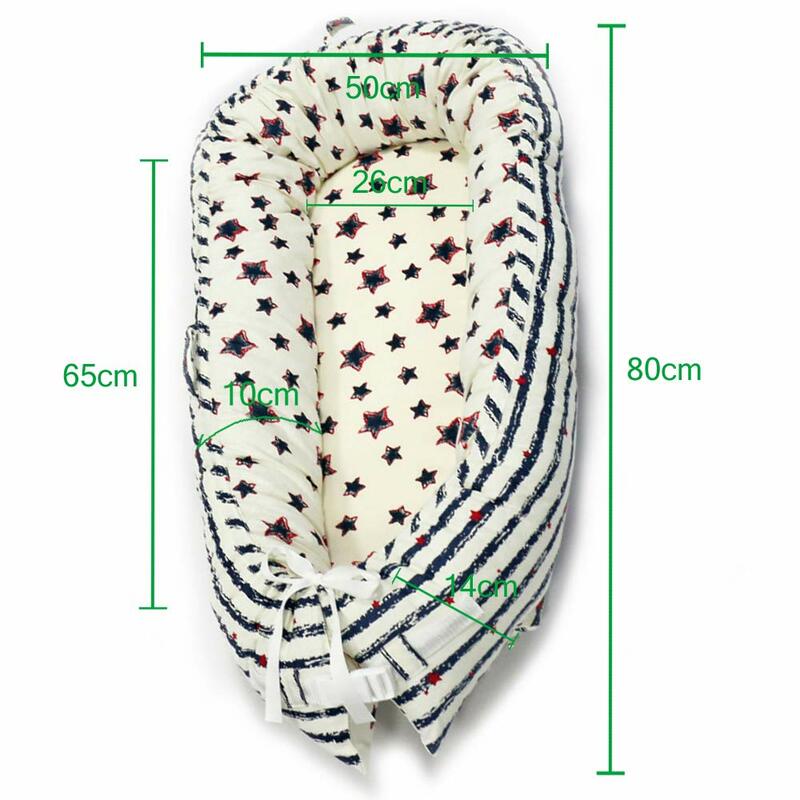 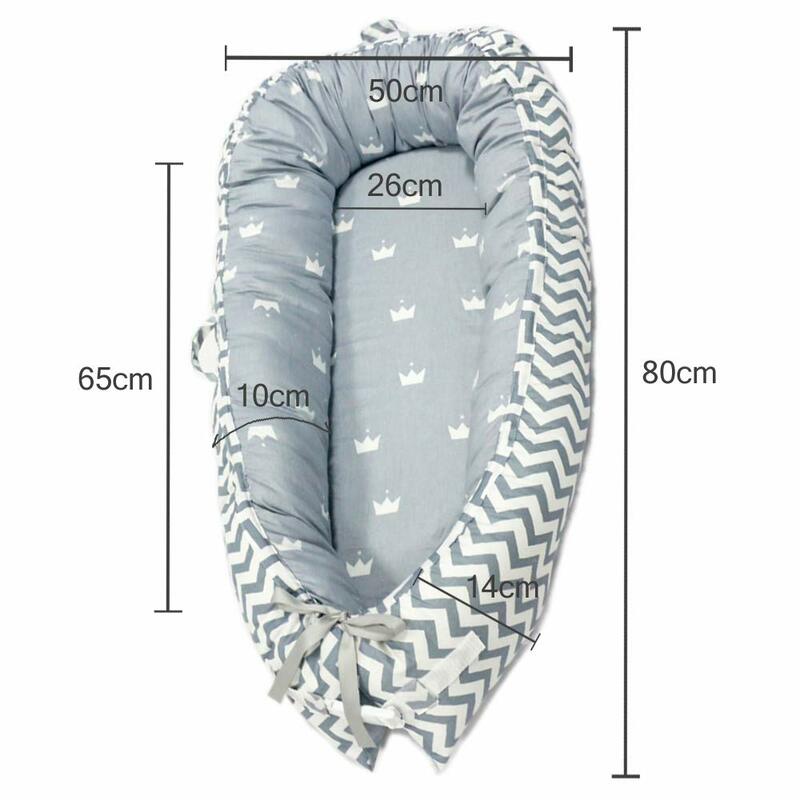 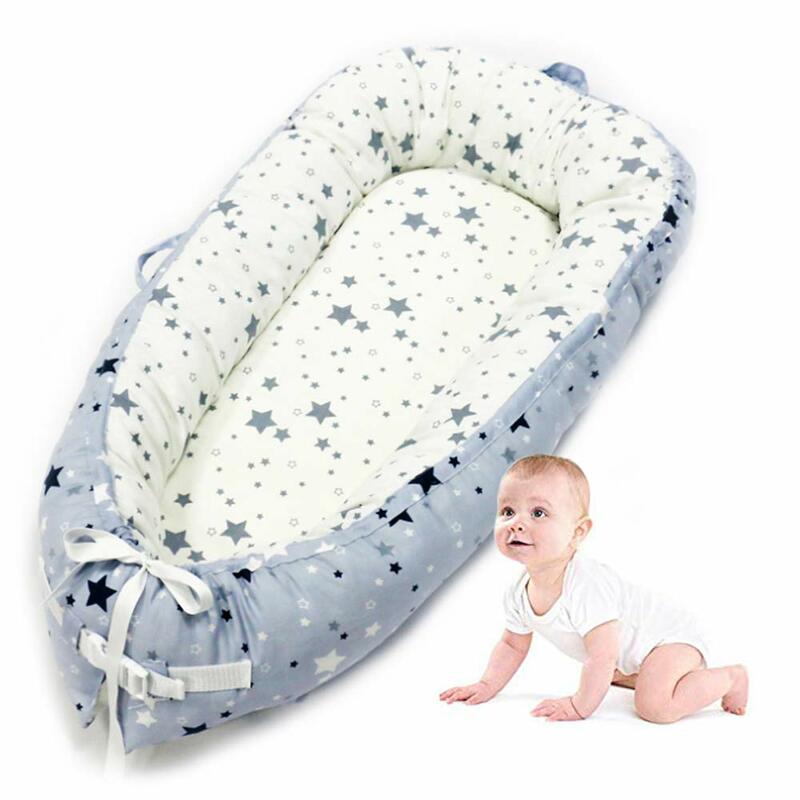 【Suitable for a variety of locations】: used to create a more open and protected area for babies sleeping in adult beds, rather than for cribs and cradle. 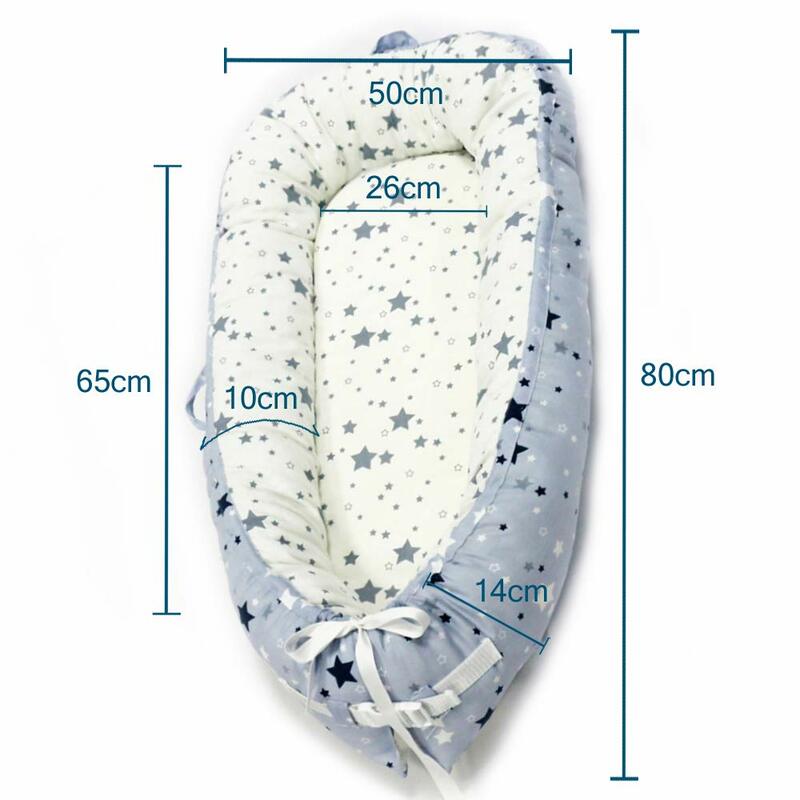 Suitable for a variety of places, such as big beds, sofas, floors, cars, travel, camping and more. 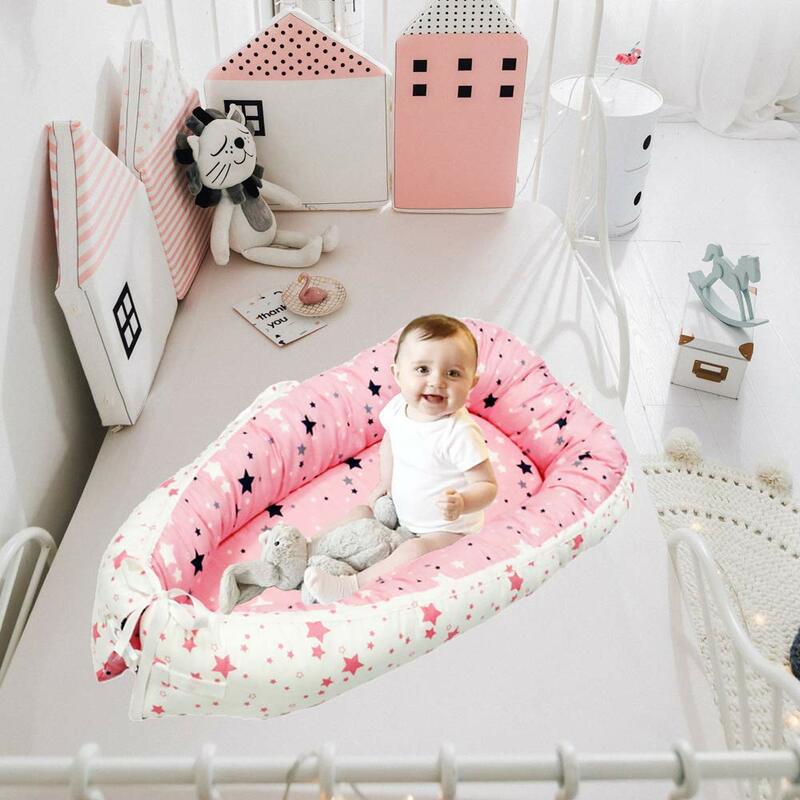 The baby recliner design actively caters to the baby's various sleeping posture needs, and easily solves the problem of the baby sleeping. 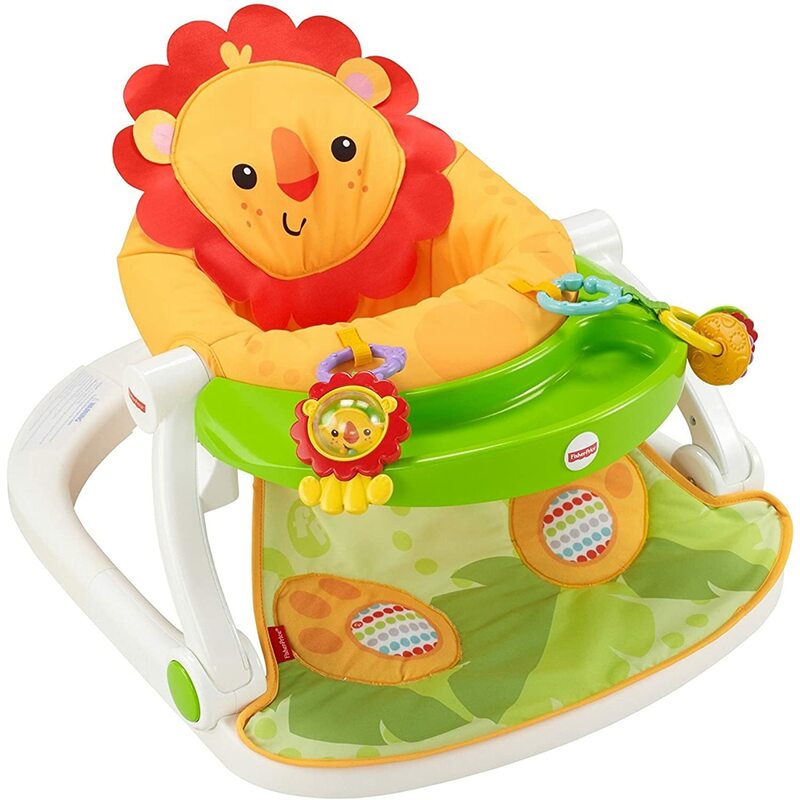 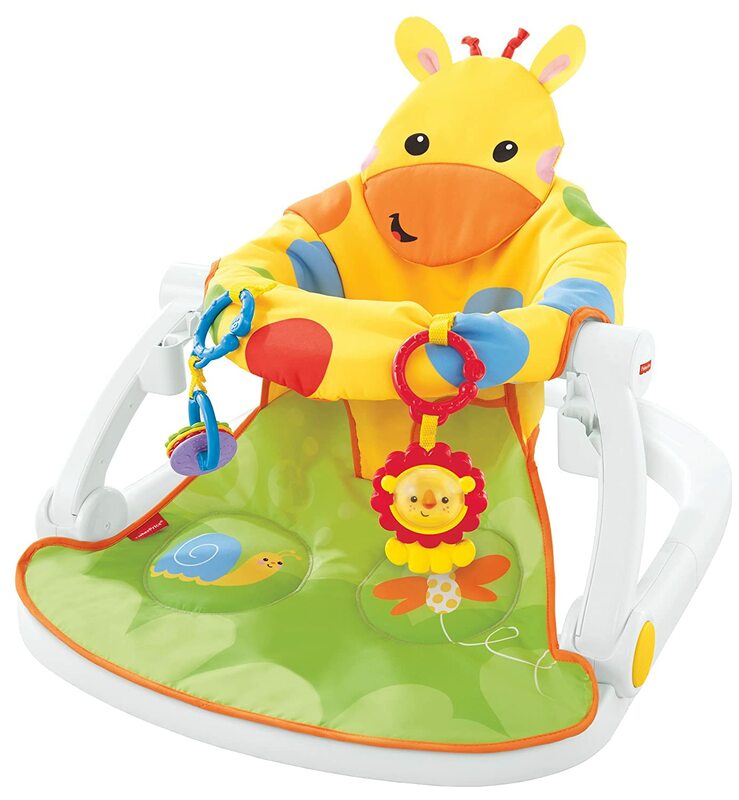 All in One Baby Lounger the size of the protective enclosure has been carefully designed to protect the baby's safety and to take care of the baby at any time. 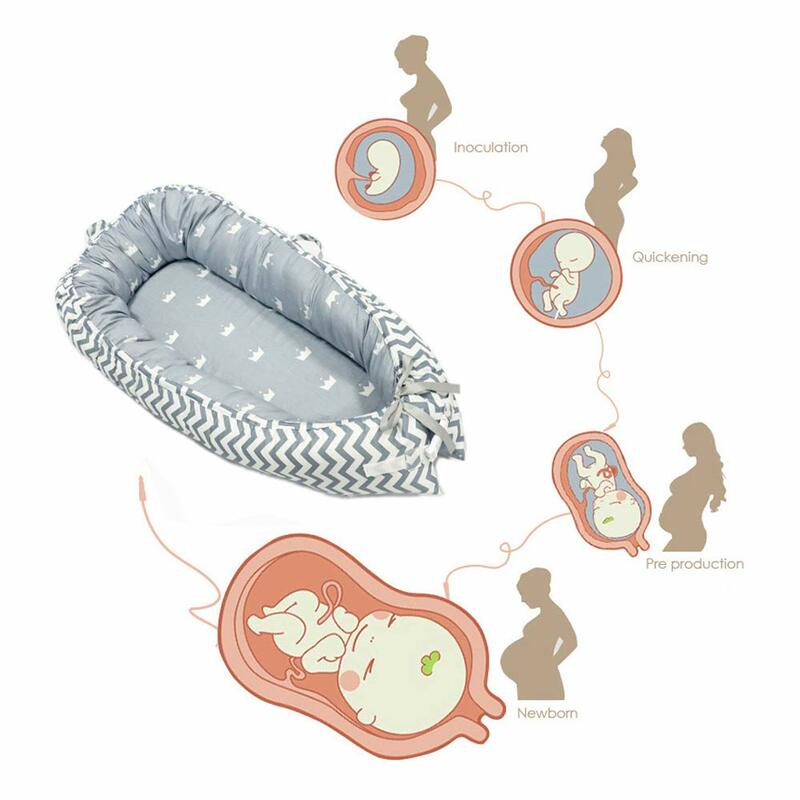 Flat lay protection: The soft concave spherical surface of the cotton pad surface is designed to release the skull pressure when pressed, and the large arc package protects the baby's head and improves the baby's sleep quality. 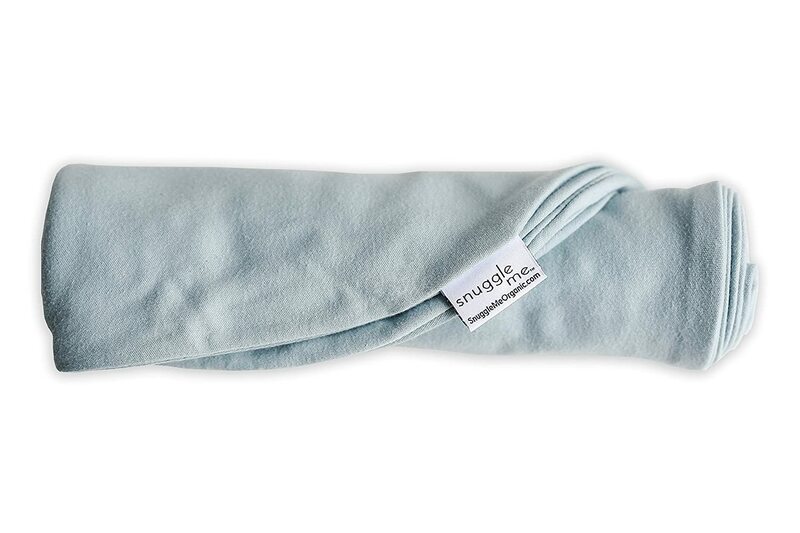 Side sleeping protection: The side guardrail of the cotton pad is designed to prevent the baby from rolling out of the bed when the baby is turned sideways, while avoiding the baby turning over and squeezing to the nose. 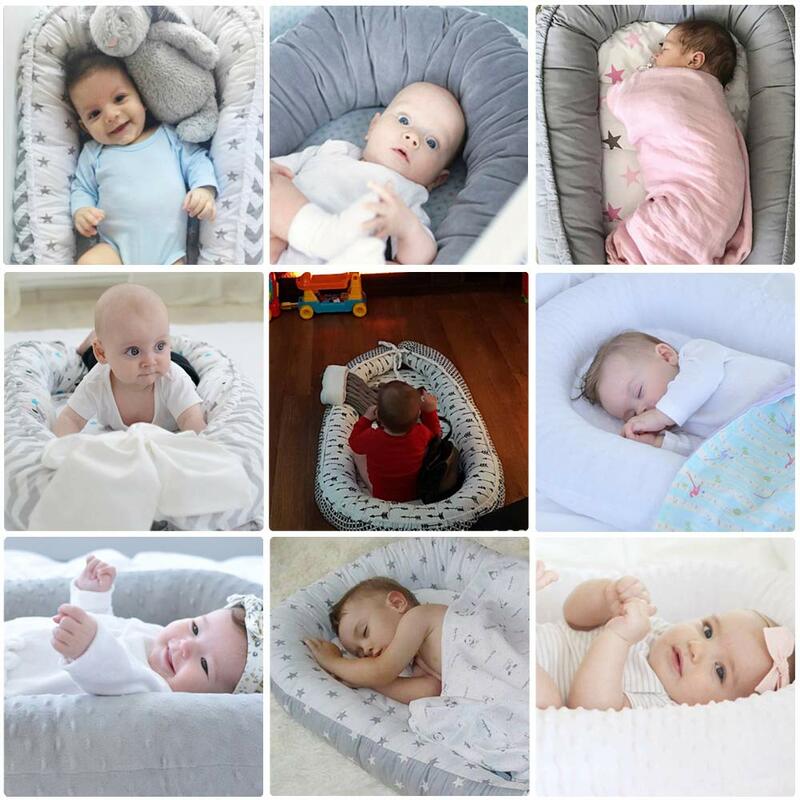 Our baby recliner has a variety of patterns and colors, 360 ° care for your baby, there is always a suitable. Male and female babies are suitable.